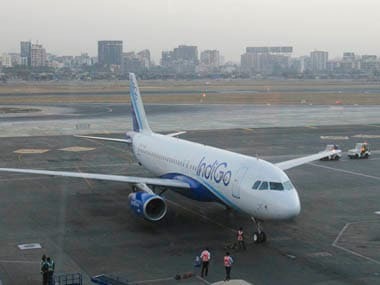 Mumbai: A Pune-Nagpur flight of IndiGo—an Airbus A320 Neo was grounded soon after takeoff Tuesday due to "excessive engine vibrations"--sixth such incident in the past two weeks alone, an airline industry source said. The plane is powered by the already troubled Pratt & Whitney engine. This is the sixth incident of midair glitches in the P&W engine-powered planes of IndiGo in the past two weeks alone, as the carrier continues to grapple with P&W engine issues even after three years of A320 Neo induction when the problem was first reported which led to grounding of several planes at frequent intervals. 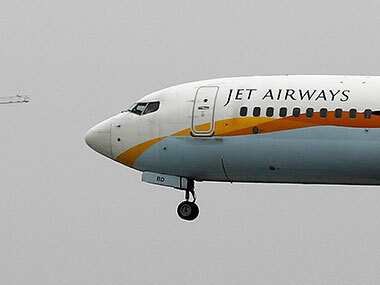 Queries seeking a detailed response to these half-a-dozen incidents sent to the airline's chief spokesperson C Leekha, and Pratt & Whitney India head Palash Roy Chowdhury remained unanswered, while one of the airline spokespersons said the aircraft could not complete its journey and made a comeback after the pilot observed "engine caution" message. "After takeoff from Pune, the pilot observed engine caution message forcing the aircraft to return. The aircraft is being investigated by our technical team now," she said, seeking to downplay the incident and refused to comment on other similar incidents. 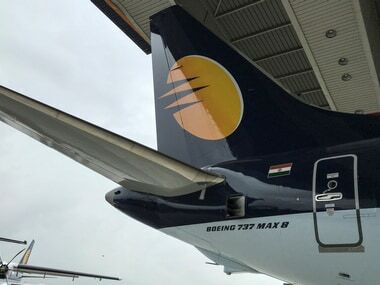 As per the source, on 1 April, in another incident, the engine of a A320 Neo (VT ITB) from Jaipur to Hyderabad, also failed midair after detecting oil chips and was forced to return to Jaipur and subsequently grounded. "Another of A320 Neo (VT-ITJ) is also grounded in Guwahati for the past 10 days after its engine reported high vibrations. The aircraft is now awaiting engine replacement," said the source. A quick check at one of the aircraft tracking websites did not show any record for this plane. On 29 March, IndiGo flight from New Delhi to Istanbul was made to land in Kuwait after getting a snag warning in one of the two PW engines powering the Airbus A320 Neo. Earlier, another A320 Neo (VT IZJ) was also diverted to Kuwait after its engine failed when the plane was enroute to Doha. Then on 21 March, yet another A320 Neo (VT-IZH) made a midair return while operating to Delhi from Hyderabad owing to similar engine glitches, the source added. Besides, the airline was also forced to change the P&W engine of its brand new A321 Neo after it experienced heavy vibrations during a flight last week, as per the source.